“I have a dream…”, “Now is the winter of our discontent…”, “When the dragon awoke…”. These powerful lines were performed variously by a number of Ficino School senior students, reciting familiar yet challenging verses from the likes of Martin Luther King, Shakespeare and the Beowulf poet. 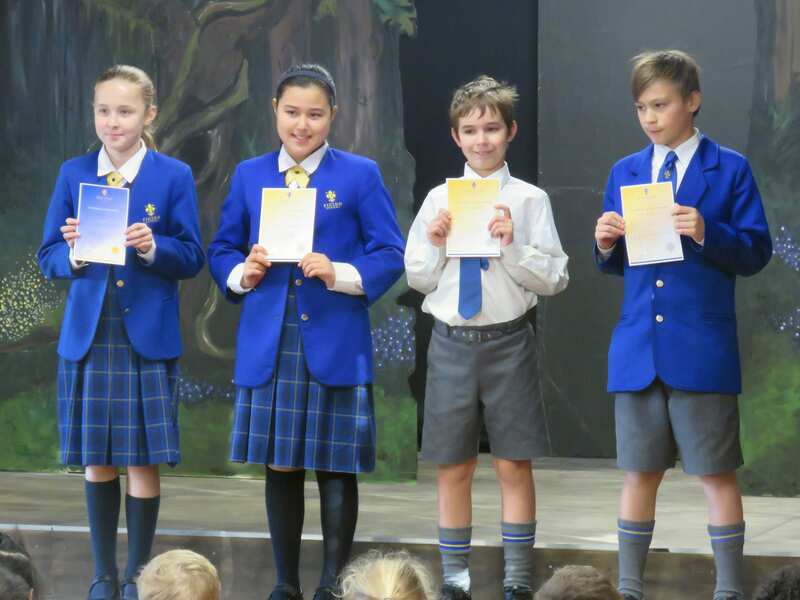 That these students remembered the lines was impressive, however the manner, articulation and passion of their recitals demonstrated their confidence and understanding of their performances. It was apparent the children had taken to heart their teachers’ instructions to analyse the text and convey in their delivery what it meant to them. 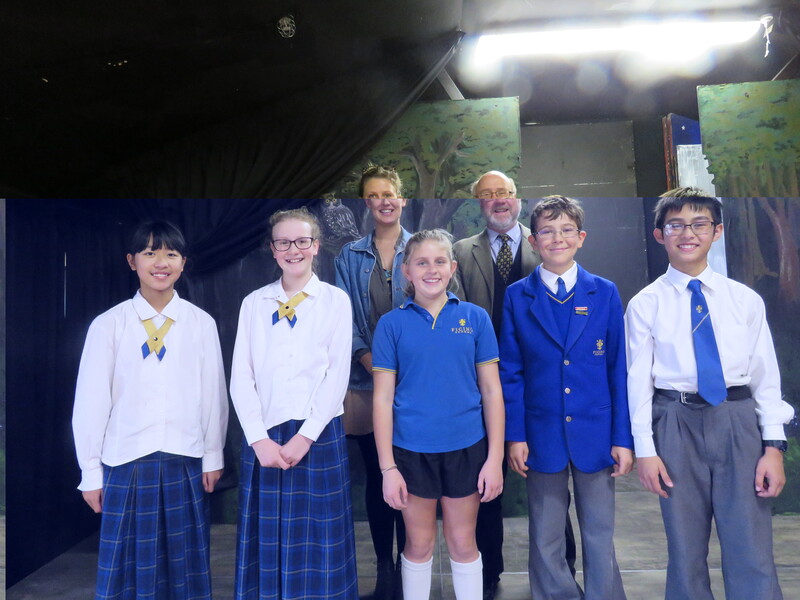 The junior school impressed their audience with a shared recital, as did the Year 5 and 6’s with poetry by the likes of Wordsworth, Shakespeare and Blake. We were lucky enough to welcome an alumnus back to judge some of the groups. 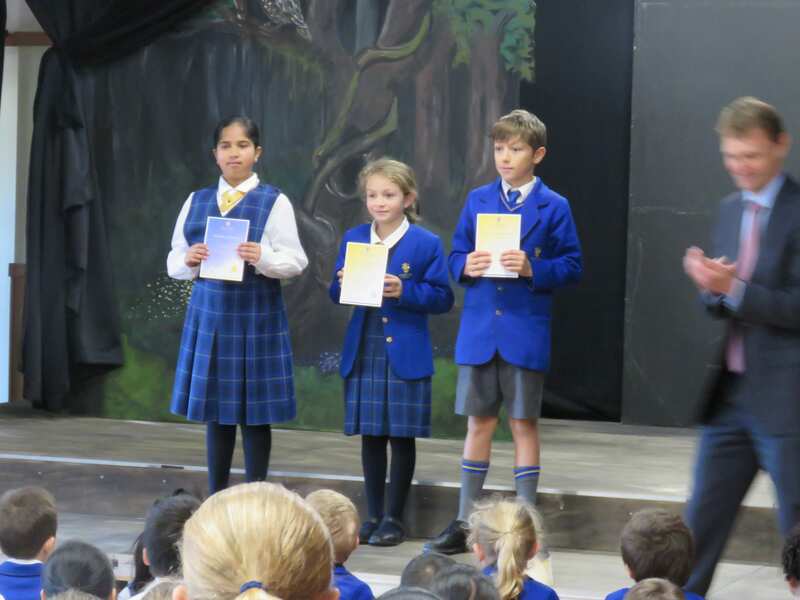 Moana McArthy, who graduated in 2004 after completing her schooling in Years 6 – 8 with Ficino, was extremely well qualified to act in this capacity. Moana pursued her love of drama, developed during her time at Ficino, in courses and stage acting once she left school. She will start a degree in performance – focusing on music, singing and songwriting – in England next. She was full of praise for the performers after their recitals, commenting in particular on the way they ‘owned’ the words of the greats. Ficino School’s unique teaching of mindfulness techniques is never more apparent than when watching the way students are able to sit comfortably in themselves and use their ability to attend and focus on the task at hand. 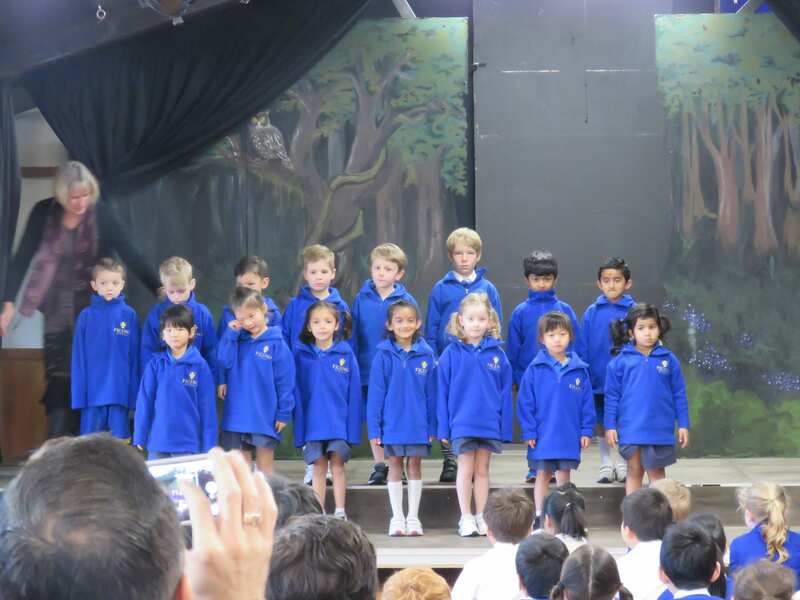 Whether they are performing, expressing their ideas in class or interacting with an adult or their peers, it is rewarding to see this in practice.